Let your engine breath! 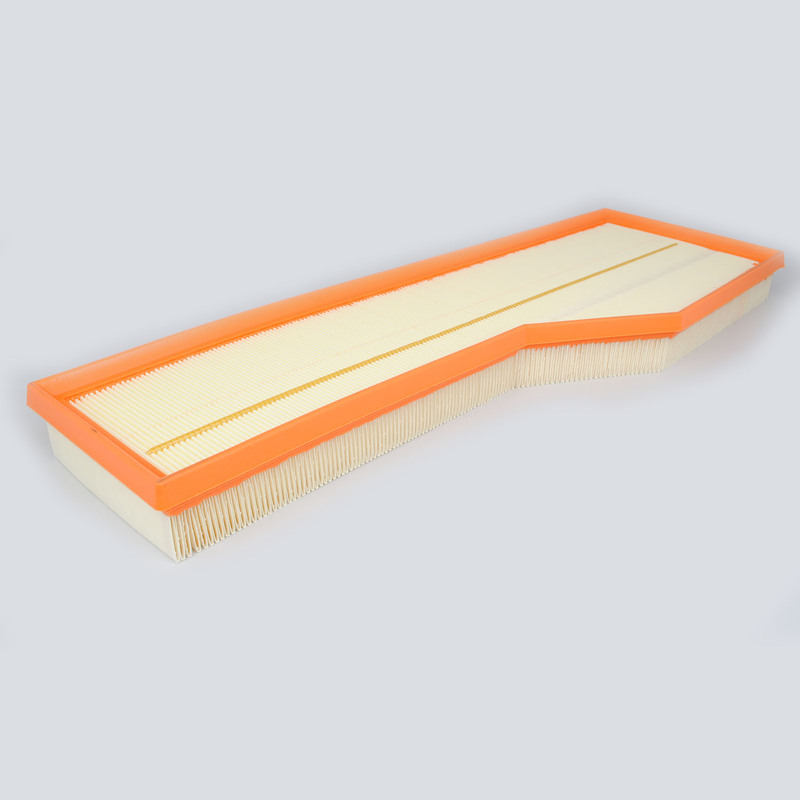 Porsche maintenance schedule recommends that you check your air filter every 15,000 miles and replace at 30,000 miles. 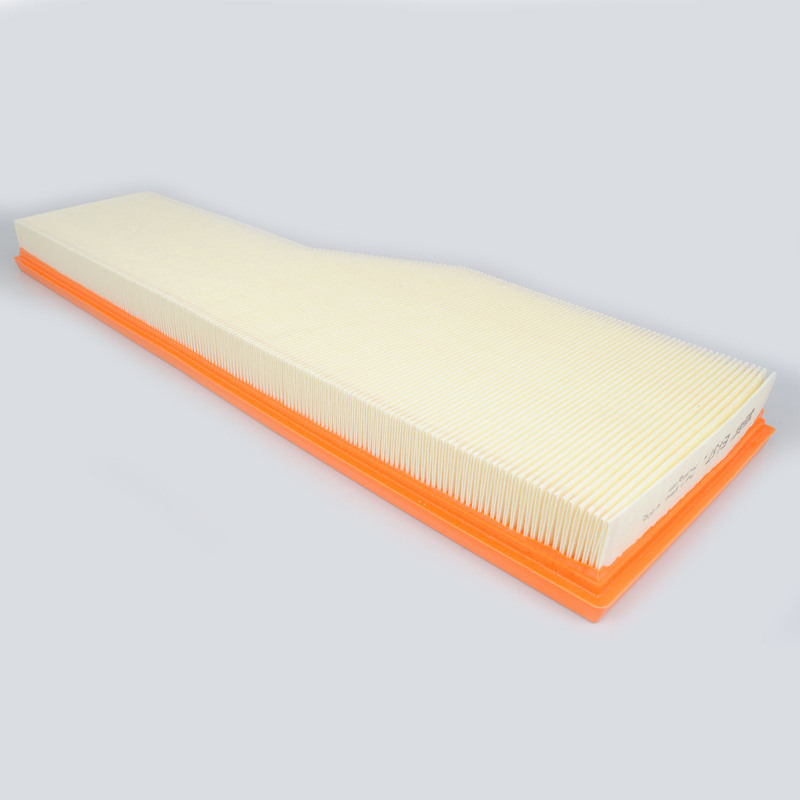 Replace your dirty air filter with this clean OEM Porsche filter. Your engine will thank you!